The global environment for commercial transportation vehicle manufacturers has evolved drastically throughout the recent decades. Growing demand for goods transportation, agricultural and special vehicles as well as public and private transportation Has come along with new challenging requirements from customers. 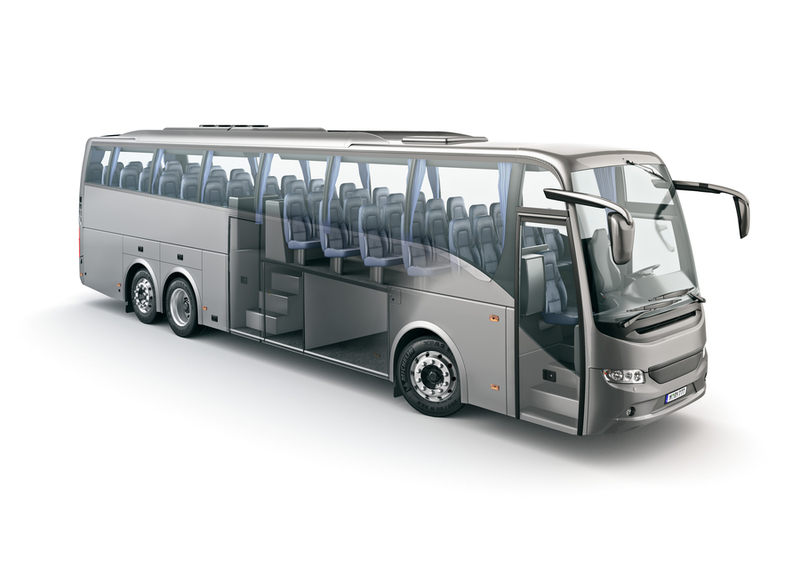 Bus and couch operators have been faced with changing requirements, passenger expectations but also legal and environmental regulations. Lower vehicle emissions as well as passenger and driver safety plus additional comfort have been in focus of developments. 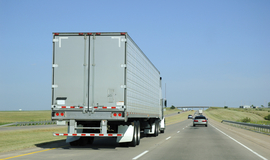 Truck and Trailer manufacturers have been challenged to provide improved solutions to the transportation market. Carrier and shipping agents demand overall lower transportation costs, which calls for lower weight, higher capacity and improved ergonomic handling of the vehicles. Rail vehicle manufacturers have been encountered with more competition from air traffic. Which led to fast evolving design changes plus functionality to address lower operational costs, passenger safety and comfort. Recreational vehicles owners demand increasing comfort in their motor homes and caravans but also more modern exterior designs are demanded – nowadays it express the lifestyle of the owner more than ever before. While the vehicle segments differ as such, the requirements for the manufacturers are similar – it is all about new designs, new materials and evolving assembly processes. 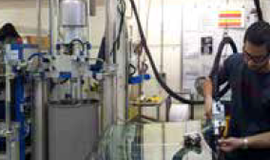 The choice of the right adhesives and sealants plays a major role, however, a key aspect is also the processing and application of these different materials. 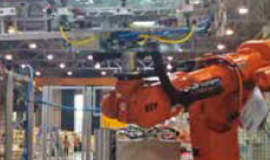 Learn more about manufacturing applications and get convinced about our products and system solutions. Agricultural vehicles are typically used in very harsh working conditions. Long term withstand against shocks and vibrations is key for structural joints in such vehicles. Ready-to-coat surfaces of exterior components with innovative IMC process.